At Disneyland, the regular price of admission will rise to $117, a $7 change. 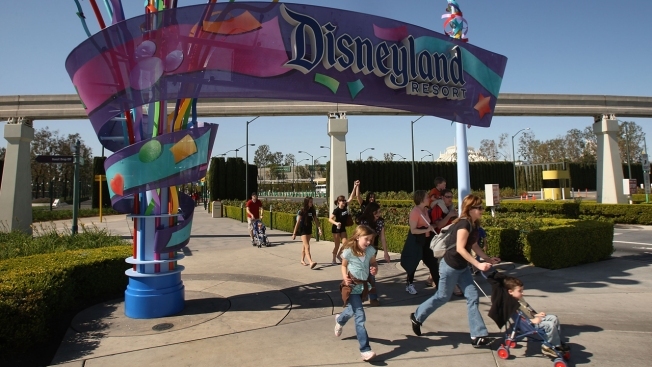 Pedestrians walk near the entrance to Disneyland Resort on Feb. 19, 2009, in Anaheim, California. Starting Sunday, "value" days for Magic Kingdom in Bay Lake, Florida, will cost $109 for adults and $103 for children, which represent a $2 increase. During "regular" time, park visitors will pay $4 more with prices jumping to $119 for adults and $113 for children. The "peak" prices will be $129 for adults and $123 for children. 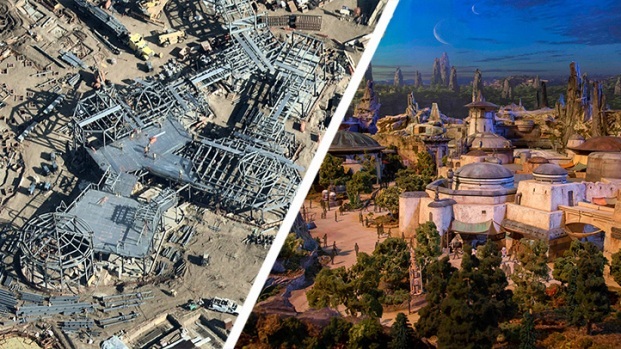 "We will be reshaping our Annual Pass program to better manage the guest experience throughout the year, which will help all Disneyland Resort guests have a great visit, particularly as we look forward to the opening of Star Wars: Galaxy's Edge in 2019," Disneyland Resorts spokesperson Suzi Brown said in a statement.